Wavy was produced by Rhyme Bamz and co-produced by Reinhard. The video was shot and directed by director Q. Enjoy! 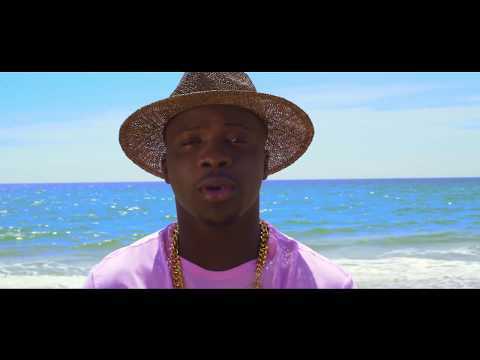 0 Response to "[Video] Koker – Wavy"